Worked at the Biotechnical faculty; Publishing at the Journal since 1988 (Vol. 34). Member of the Journal Editorial board; Publishing at the Journal since 2005 (Vol. 51). 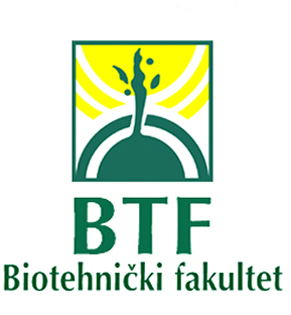 Professor at the Biotechnical Faculty, Ljubljana; Publishing at the Journal since 2006 (Vol. 52). Member of the Journal Editorial board (Since Vol. 51/2005); Publishing at the Journal since 1994 (Vol. 40). 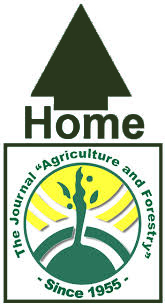 General Secretary / Technical Editor of the Journal (period 2000-2004); Publishing at the Journal since 1998 (Vol. 40). General Secretary / Co-Editor of the Journal since 2005 (Vol. 51); Publishing at the Journal since 1997 (Vol. 43). Professor at the Biotechnical Faculty, Ljubljana. za pojedince €10, za inostranstvo €40. Žiro račun 510-8133-85 CKB Podgorica. individuals, € 10, foreign countries €40. Bank account 510-8133-85 CKB Podgorica. 67 days, 19 hours, 20 minutes.